Always use an ASHI Certified Inspector for your inspection needs. 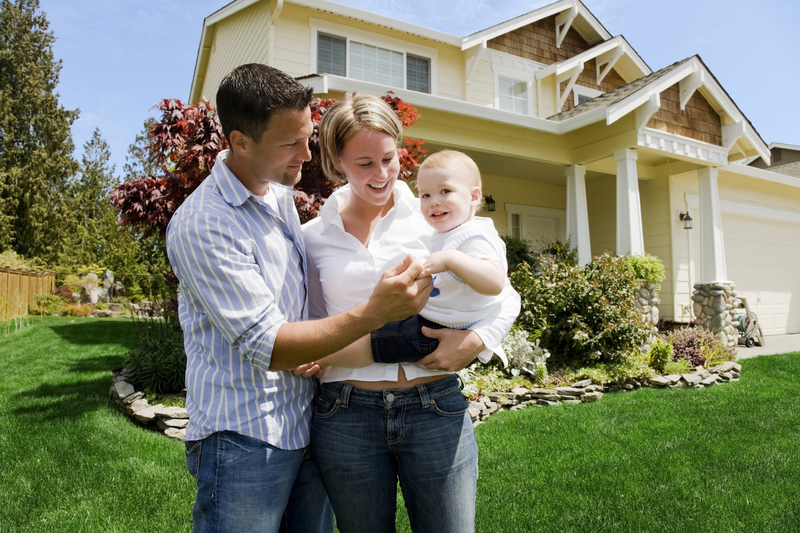 A Closer Look Dallas Home Inspection offers over five decades of experience in the North Texas area. Owner Jim Hemsell is an active member of ASHI, Lone Star ASHI, EDI, ICC and the Greater Denton Wise County Board of Realtors. A Closer Look provides detailed and comprehensive house inspections while providing a personal seminar type of education. We have performed over 13,000 inspections in the DFW area for special clients just like you. Whether your inspection in Dallas needs are for our basic Structural / Mechanical home inspections, new home construction inspections, pools and spas, wells, septic systems, EIFS inspections or stucco inspections and/or expert witness testimony, A Closer Look should be your home inspector of choice. We understand that the purchase of a new home is often the most important decision of a lifetime and we are dedicated to performing a comprehensive inspection with personalized service. We service the Dallas-area markets of Addison, Carrollton, Coppell, Dallas, Farmers Branch, Garland, Highland Park, Irving, Richardson and University Park. We serve Keller, Denton, Argyle, Aubrey, Bartonville, Copper Canyon, Corinth, Cross Roads, Double Oak, Flower Mound, Grapevine, Hackberry, Hickory Creek, Highland Village, Justin, Keller, Krugerville, Krum, Lake Dallas, Lewisville, Little Elm, Oak Point, Pilot Point, Ponder, Roanoke, Sanger, Shady Shores, The Colony, Trophy Club, and Westlake. We have been performing residential home inspections in Collin County for 27 years including Allen, Frisco, Hebron, McKinney, Melissa, Plano, Ponder and Prosper. We perform Fort Worth residential home inspections inc Keller, Southlake, Colleyville, Bedford, Grapevine, Haltom City, Haslet, North Richland Hills, Southlake, Trophy Club, Watauga, and Westlake. Municipal Energy Code Inspection is required by the city for all improvements, remodeling, additions and new construction on Commercial and Residential property. Using state-of-the-art infrared cameras, our energy auditors can check the effectiveness of your house and attic insulation to identify problems with wall conductive surfaces or air infiltration. A HERS-rated energy inspection evaluates foundations, walls, attic, windows as well as the efficiency of the HVAC units, ducting, water heater, and other appliances against the Home Energy Rating System standards. The purpose of this inspection is to evaluate the condition of the stucco or EIFS, along with the wood wall components behind the cladding. We will also conduct random electronic moisture scanning of the building envelope and prepare a report of the observations of potential problem areas. New construction home inspections are designed to help you purchase a home in the best possible condition with the fewest issues. When structural problems result in legal action, our expert witness inspection service offers a higher level of inspection, research and reporting. We proudly serve all areas of North Texas including Dallas, Denton, Collin, and Tarrant counties.